EastSib Holding is committed to supporting national culture and cooperating with indigenous minorities of Russia’s Far North . Companies in the Holding are working to upgrade facilities in towns and villages of the Republic of Sakha (Yakutia) and to help vulnerable groups, such as parents raising children with disabilities, low-income families and families with many children. 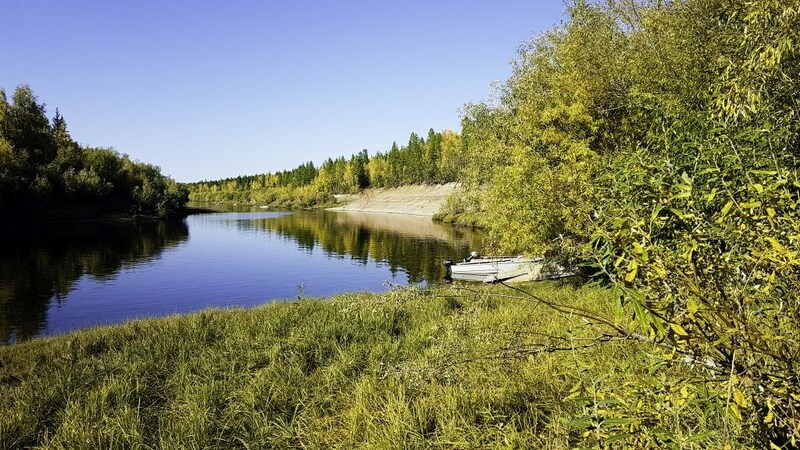 The Holding’s subsidiary RNG is helping to implement a local government program for socio-economic development in the period from 2017 to 2021 in the municipality of Botuobuinsky nasleg (part of Mirny district in Yakutia). Work carried out to date, based on agreements between the Holding and local government in Mirny District and Botuobuinsky nasleg, includes resurfacing of the main street and square in the village of Tas-Yuryakh. RNG is also ensuring clean water supplies for no charge to organizations that serve the local community in Tas-Yuryakh. On June 6, 2017 a ceremony was held, to mark the opening of a new bridge (the Friendship Bridge) over the Tas-Yuryakh River, connecting the Vilyui federal highway with the license area at Eastern Blocks of the Srednebotuobuinskoye Oil and Gas Condensate field. The bridge was built in 2016-2017 by RNG assisted by VostSibSpetsMontage.. In September 2017, RNG supplied more than 150 tons of oil for winter heating at 45 social facilities in the village of Suntar. The company stepped in to make these essential supplies at the urgent request of the village administration, when other oil and gas companies had refused to help. The staff at RNG responded immediately to the request and overcame challenging weather conditions to ensure that the deliveries were made. In 2017 RNG fully landscaped areas around the village kindergarten in Tas-Yuryakh with high-quality gravel, meeting a request from the administration of Mirny district. Work is now underway to build a landfill for solid municipal and industrial waste, also for the needs of the village of Tas-Yuryakh.